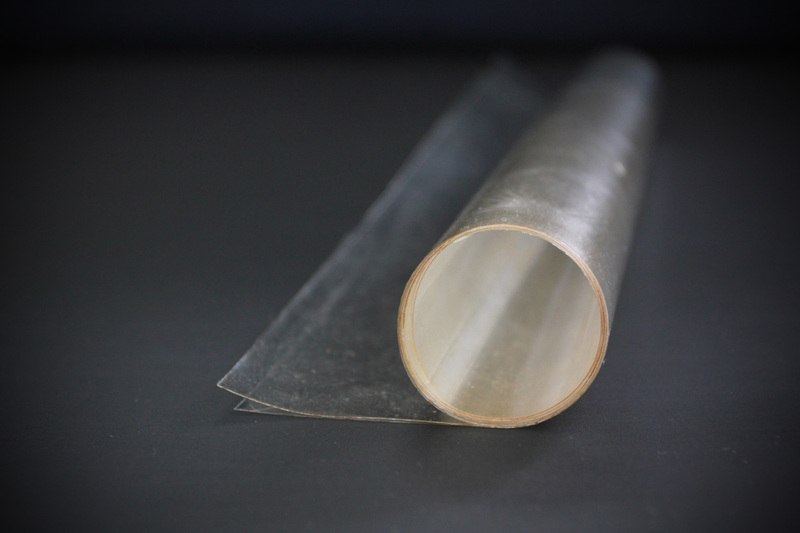 Decomer Technology develops a novel water-soluble and edible packaging material. The need for eco-friendly packaging materials and the wish for convenience products are growing fast at the same time. One of the founders had been researching biopolymers in his master's studies and decided to turn innovation into real products. Decomer Technology is developing a novel water-soluble and edible packaging material. The material is plant-based and safe for people and the environment. The material could be useful for developing novel products in the fields of food industry, agriculture, pharmaceuticals, detergents, etc. 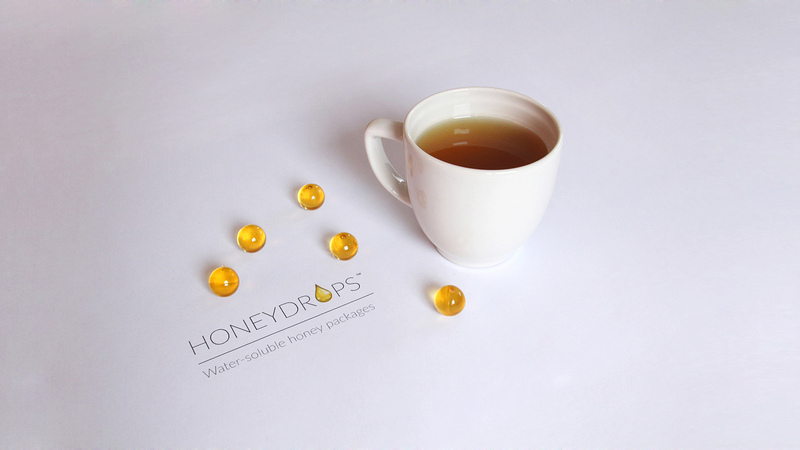 Our first real product is Honeydrops™ water-soluble honey packages which make consuming honey in drinks more convenient. The user takes one package, adds it to ones warm drink, lets it melt and can enjoy for example tea without sticky fingers, jars, etc. Japan is a country with high quality and hygiene expectations, so we can see that our products would well suit to this market. Within the next year we wish to start with large scale production of our material and products thereof. We want to start with sales in Europe and Asia, starting with Japan. We are looking for sales contacts, companies who would want to use our material for developing novel products and also investors to reach large scale production capability. Investors So far we have been funded by prize money, innovation funds and own investments.